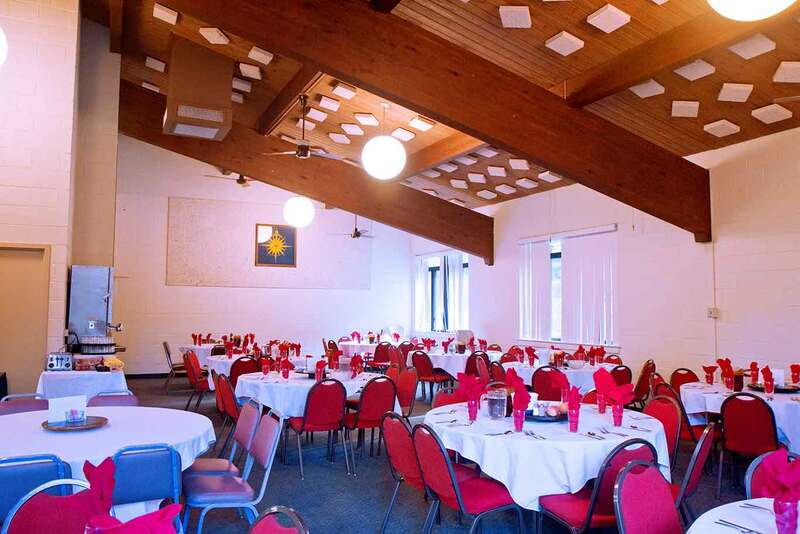 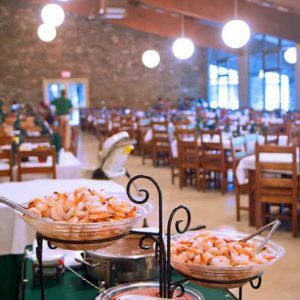 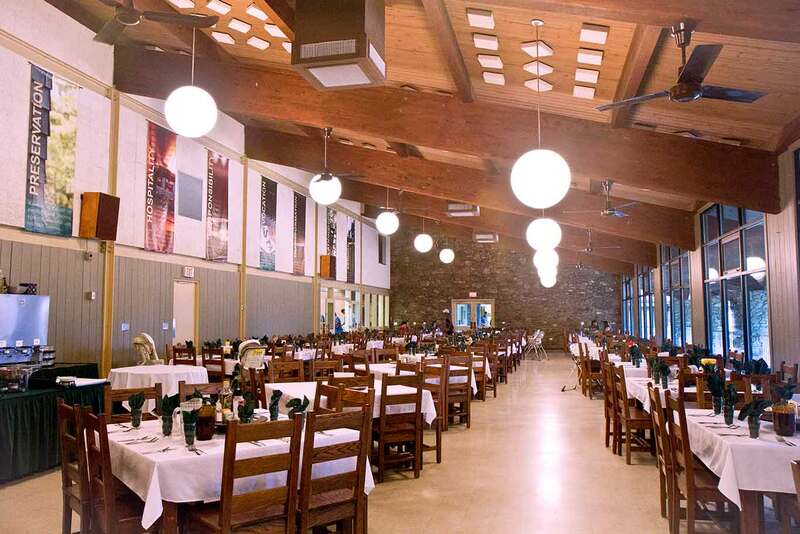 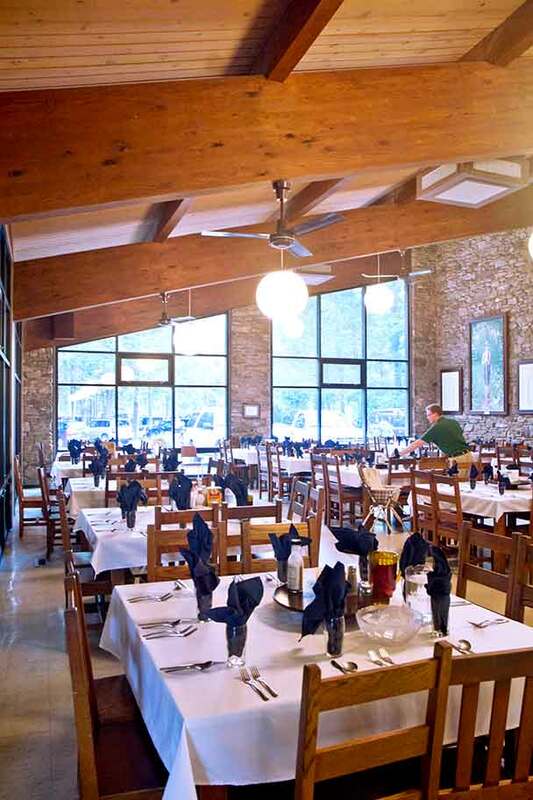 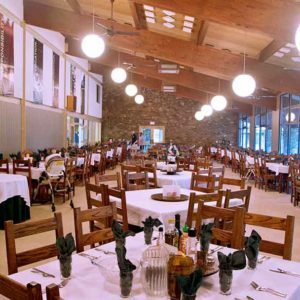 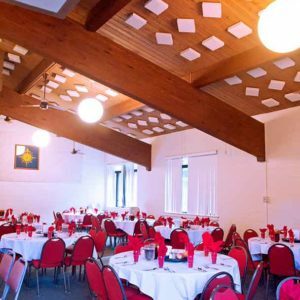 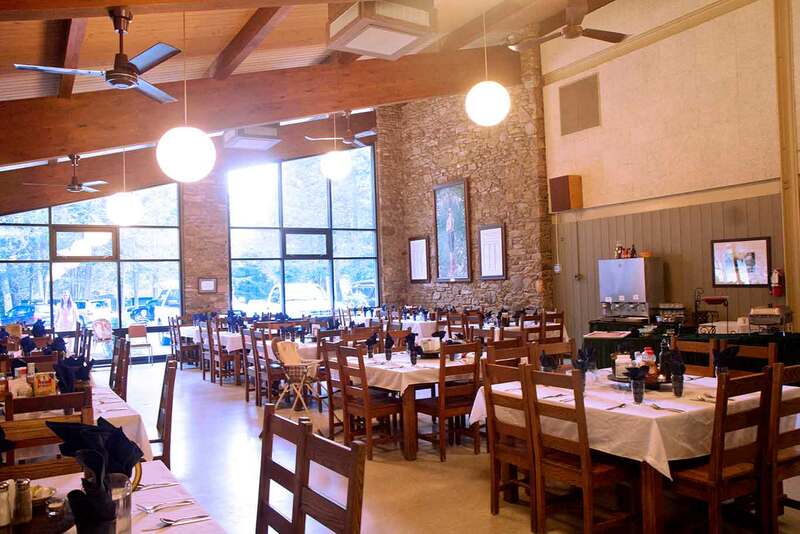 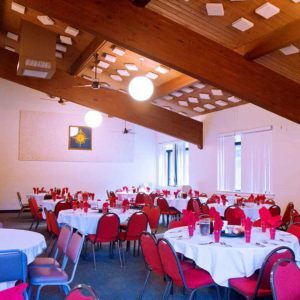 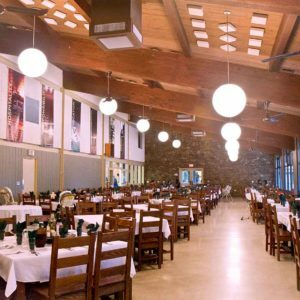 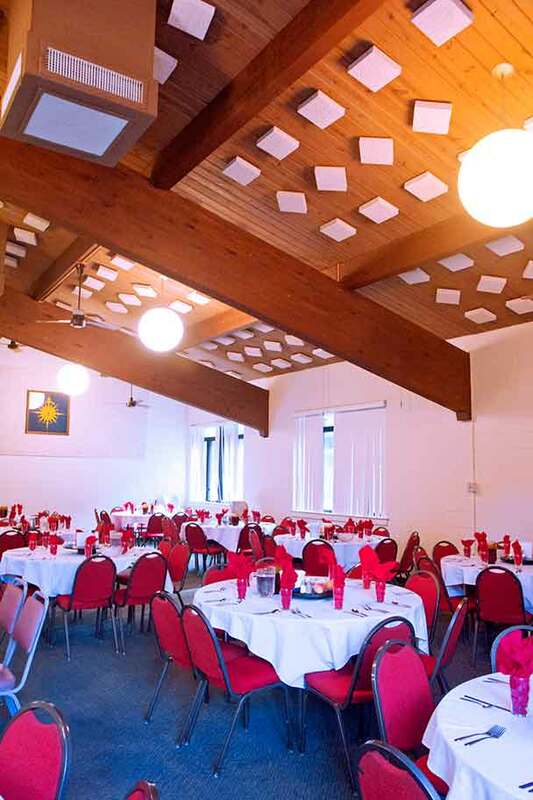 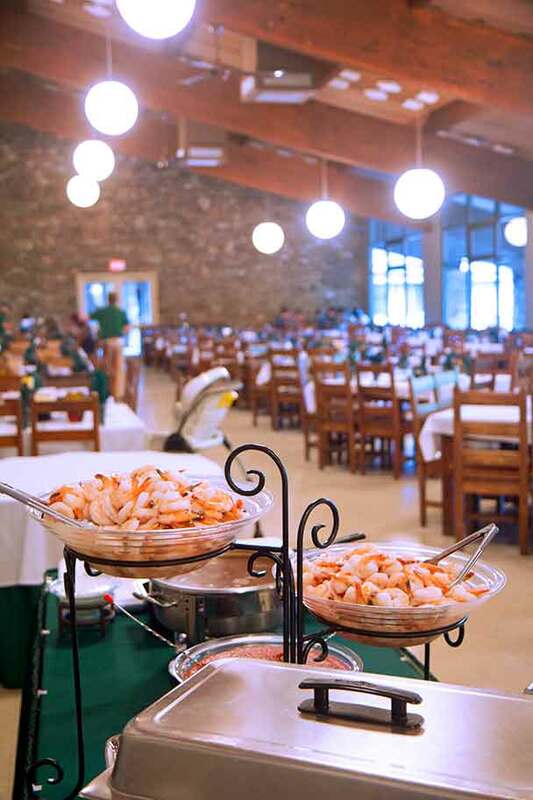 Freshly prepared buffet-style meals are served in one of our three adjacent dining rooms located in the Kanuga Lake Lodge. 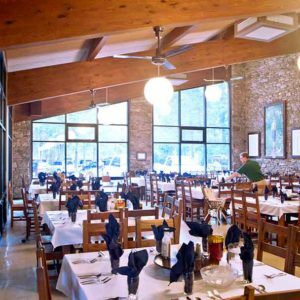 When available, meals are prepared using local produce, including herbs and vegetables grown in Kanuga’s organic garden. 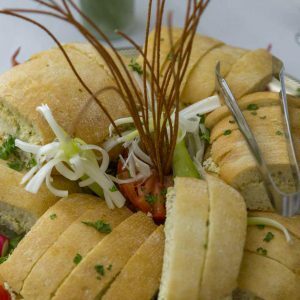 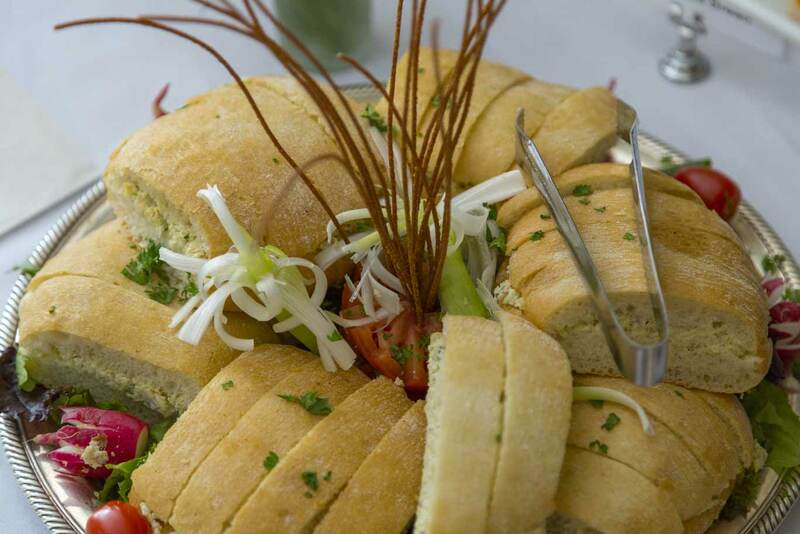 Vegetarian or other special diet requirements can be accommodated upon request. 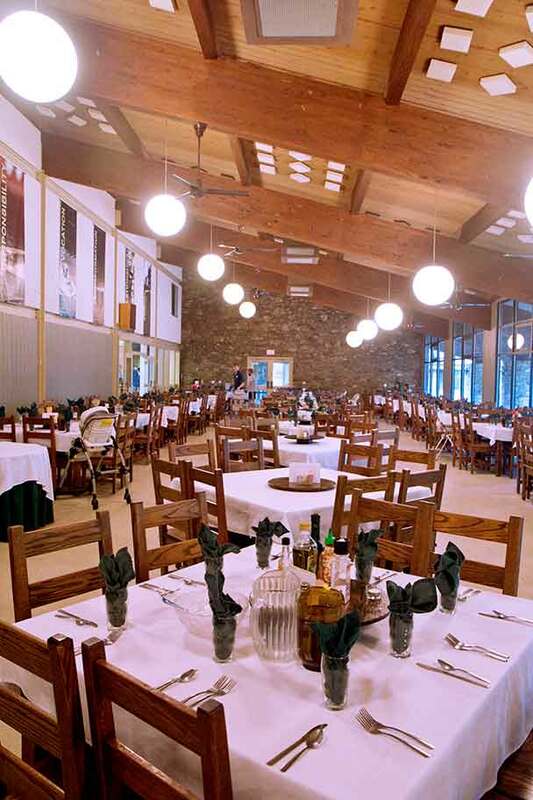 Picnics, upgraded buffets and cook-outs are also available. 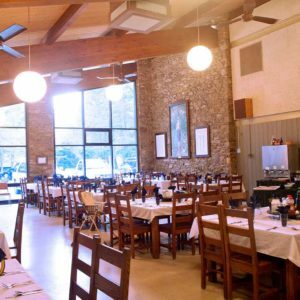 Please schedule in advance.